Fall Sale Update: Here’s your chance to win! Participation means all registered girls in the troop reach the Theme-Be Active patch level by selling 10 nuts and candies, via order card or online (does not include I CARE). 100% Participation Qualification will be verified at final paper push per the troop roster as it appears as of November 1, 2014. All troops are encouraged not to wait for the drawing to register for Colorful Dash. Winners will be refunded for any existing registrations. Did you miss the Fall Sale Training? Or are you a NEW Troop? 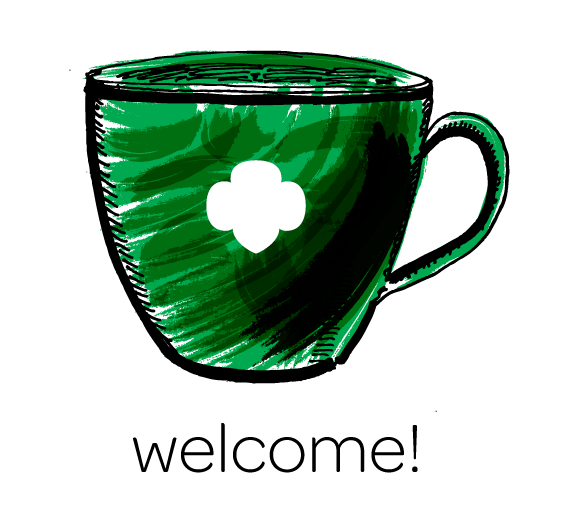 Well, you are in luck because this year we have a new way for Troops and Girl Scouts to participate in the sale without requiring a live training! 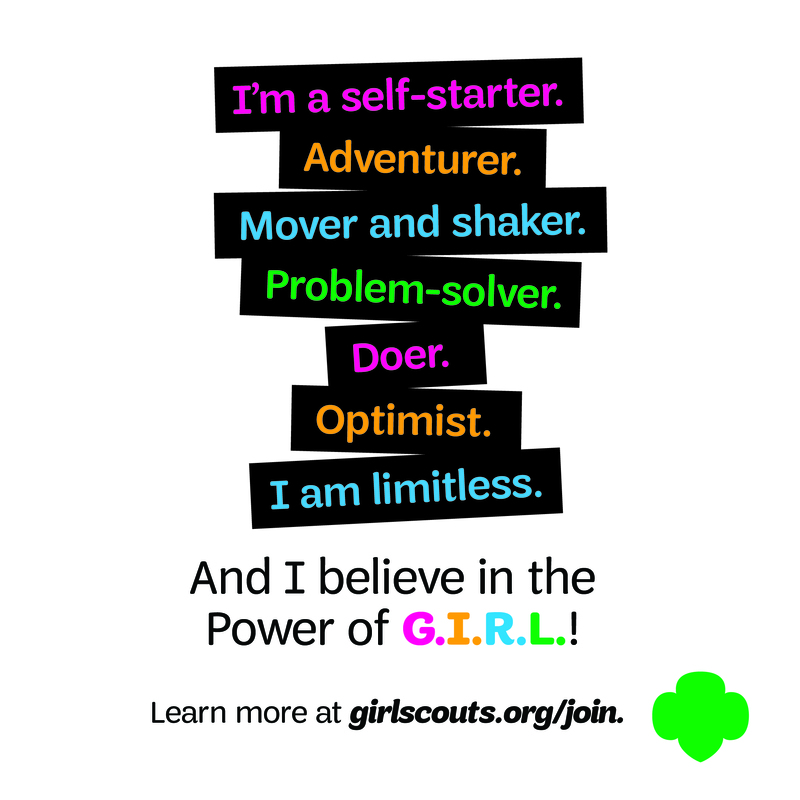 For new troops, it’s a great way to participate in your first sale and earn some start up funds without getting overwhelmed while you are learning all the ins and outs of Girl Scouting. Nuts, candies, magazines, and the new photo keepsakes are all available to be sold ONLINE. This is called the Product Sale Virtual Pathway Program! There is no need to attend a live training, pickup/deliver any product, or collect any money. It’s all online! You may contact Productsales@gssgc.org with any additional questions. This option does require a Troop Product Coordinator. 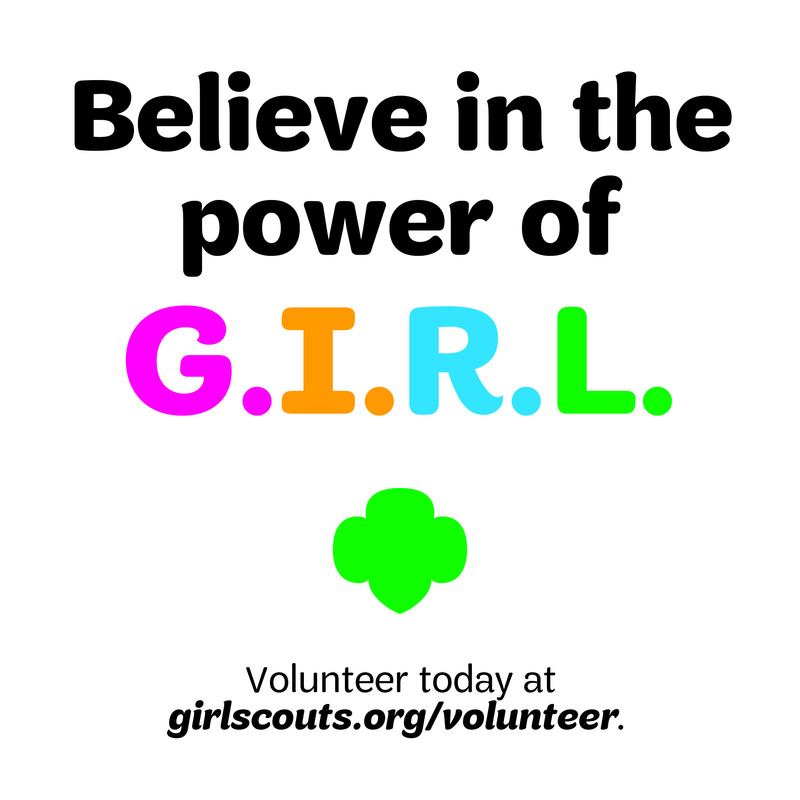 If this opportunity does not work for your troop as a whole, it may work for girls individually. If the troop does not want to participate, but has a girl that would still like to sell independently in the Product Sale Virtual Pathway Program, she may sell as a Juliette (have these girls’ parent/guardian contact JulietteProductSales@gssgc.org for more details, as the information packet and instructions for Juliette sales are different than for troops). Next Next post: Program Task Force kick-off to an exciting start!